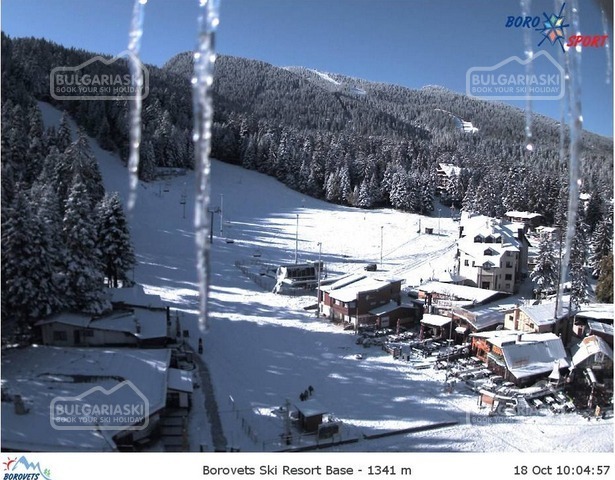 The cold spell that came across Bulgaria the last few days transformed all ski resorts into winter fairytale. Snow storms still rages in the Balkan mountain range and all passes are closed due to the complicated meteorology conditions. The highest parts of the mountains in Bulgaria boast with over 40 cm solid snow which will no doubt turn into an excellent base for the ski slopes. 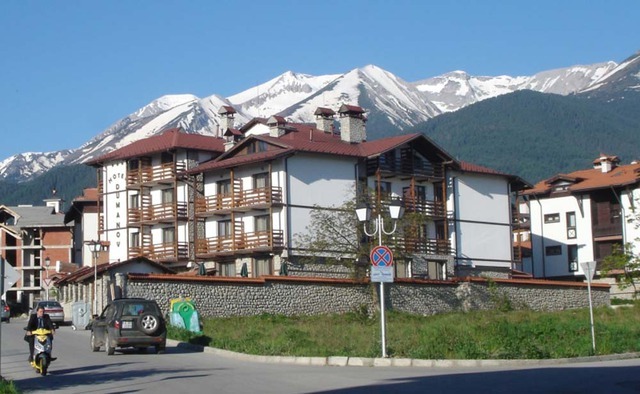 The early snowfall in Bulgaria promises excellent skiing conditions during the season. Please, post a comment on Snow showers in Bulgaria.